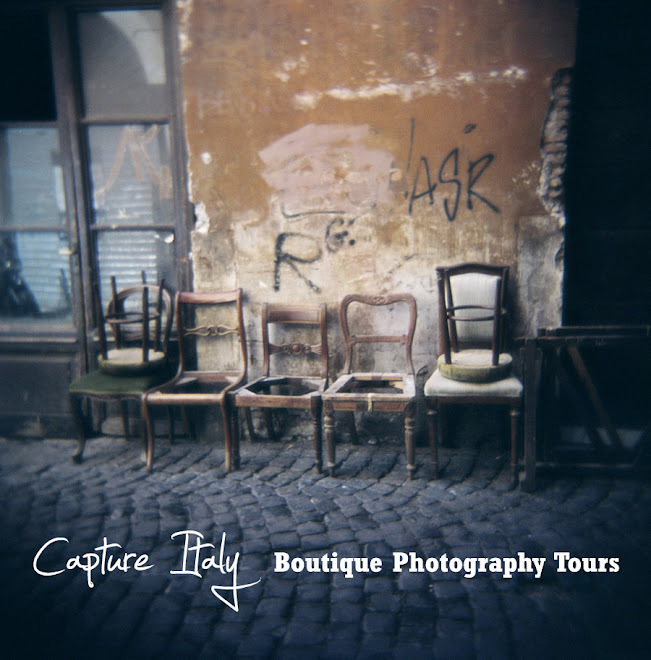 Capture Italy is an exhibitor at PSQ2010. This 3-day photography convention is run by the Photographic Society of Queensland and is a wonderful chance to hone your skills through workshops, presentations, masterclasses and photoshoots. One, two and three day passes are available.